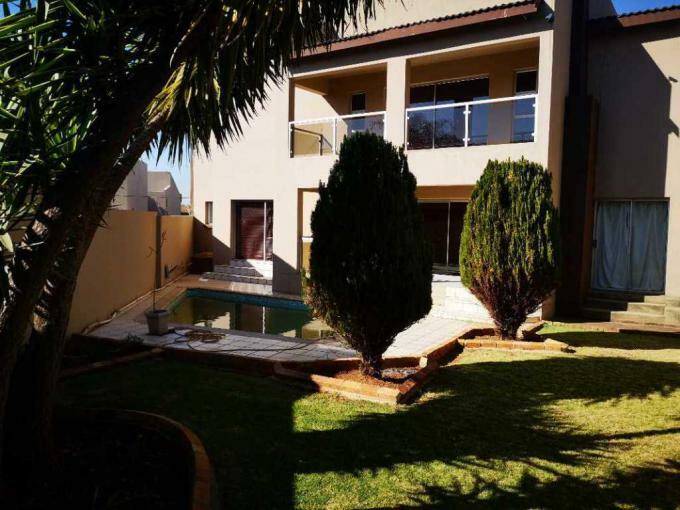 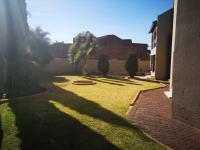 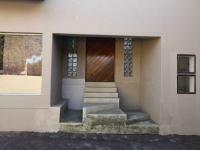 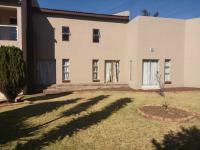 This Spacious in the Heart of Meyersdal consists of 5 big Bed, 3 bath, is a Split Level with bedrooms upstairs. 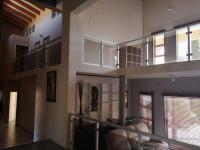 Beautiful open planned and Executive living. 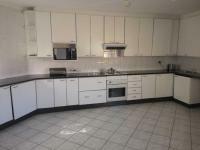 There is a big Kitchen plenty of cupboard space. 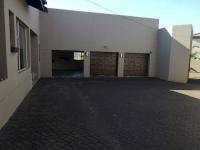 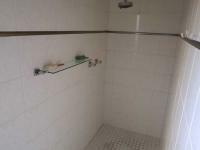 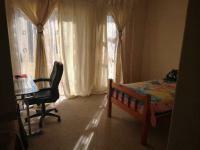 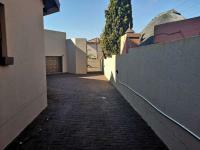 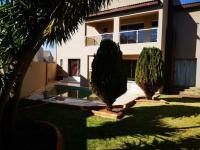 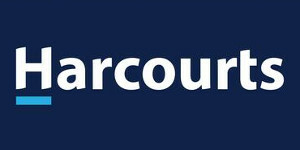 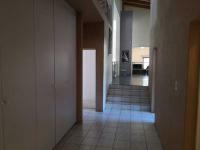 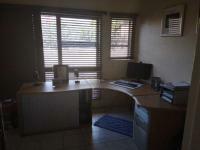 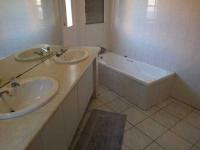 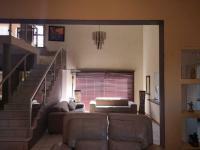 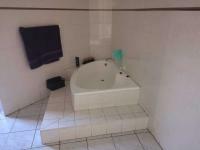 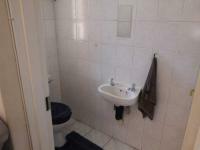 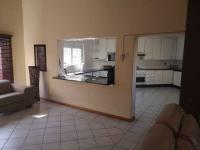 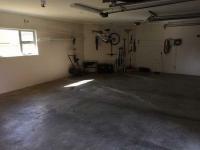 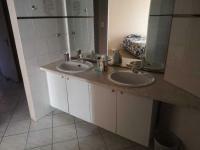 Close to schools, Hi ways and Meyersdal Shopping Center.